Reading earn first points of the season at home in the Sky Bet Championship. Reading secured their first points at home in the Championship this season with a 3-0 win over Hull. Reading took the lead in the fourth minute of a dominant display when striker Sam Baldock forced the ball home following a corner. Hull rarely threatened and were breached again midway through the second half, when top scorer Jon Dadi Bodvarsson slotted in from close range. 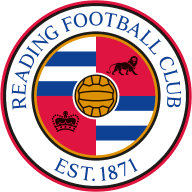 Defender Andy Yiadom added Reading's third goal in the 81st minute, though the hosts did lose centre-back John O'Shea to a red card two minutes later. Reading had lost 2-1 to Norwich at Madejski Stadium earlier in the week - the first time in the club's 147-year history that they had lost their opening four home league games of the season. Hull's head coach Nigel Adkins was returning to Reading for the first time since he was sacked as manager in December 2014. It was Reading who looked the brighter in the early exchanges, with Bodvarsson scuffing a shot wide and Hull defender Eric Lichaj doing well to clear a dangerous cross from Leandro Bacuna. But Reading were soon ahead following a Bacuna corner. Saeid Ezatolahi's clever near-post header drew a fine save from Hull goalkeeper David Marshall but Baldock was on hand to jab in his third goal of the season from close range. Hull had shown little going forward but gradually worked their way into the game, with Jarrod Bowen sending an angled drive narrowly wide. However, Reading quickly regained the initiative and Marshall did well to tip over a fierce 25-yard free kick from Bacuna. 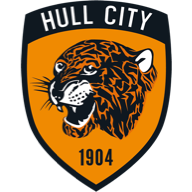 Hull striker Fraizer Campbell then cleared a goalbound Bodvarsson header off the line and Reading began the second half in much the same vein as they ended the first, putting pressure on the Tigers' defence. But it was the visitors who created the first opening after the interval, when Todd Kane ran through only to be denied by a last-ditch tackle from Tiago Ilori. Reading gradually regained control and were rewarded when they doubled their lead in the 70th minute. Good work by Mo Barrow and Yiadom on the left allowed Bodvarsson the space to guide his shot past Marshall for his fifth goal of the season. Yiadom then settled it with nine minutes left, swivelling in the Hull area to slot in his first goal for the club. 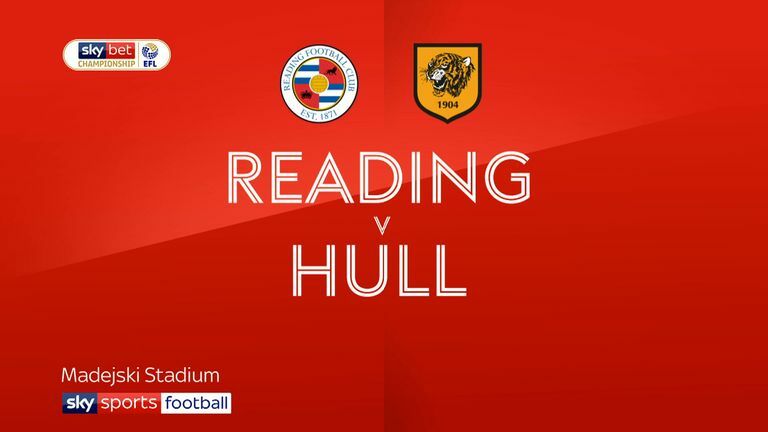 O'Shea was sent off two minutes later, for a last-man foul on former Reading loanee Chris Martin, but the hosts eased to their second win of the campaign. Reading assistant manager Nigel Gibbs: "We started the game really well and you could see our intensity from the first minute. The intent was there to really go after Hull and the early goal settled us down as well. We deserved to go into the lead. "We made some changes to the team to freshen it up and bring some fresh legs in. The players all performed very well and I thought that they thoroughly deserved their victory." Nigel Adkins: "We were very poor in the first half-hour in particular. We came here with a positive mind set but we've conceded very early in the game from a corner. That gave Reading a big uplift. "For that first half-hour, we were second best all across the pitch. Reading won every first ball, second ball and we were a yard off everybody."